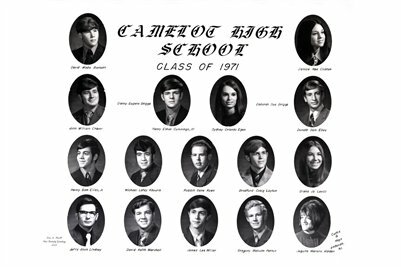 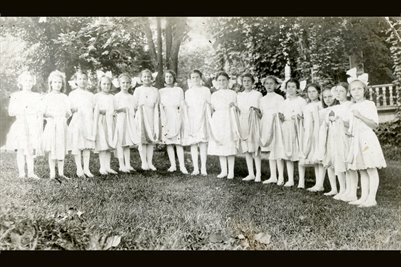 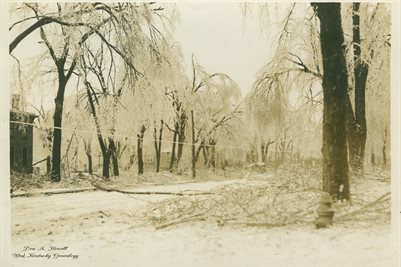 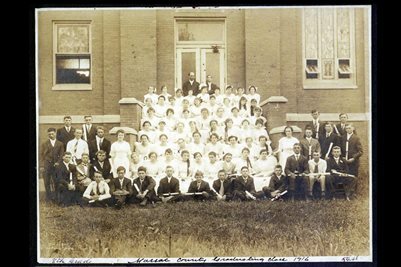 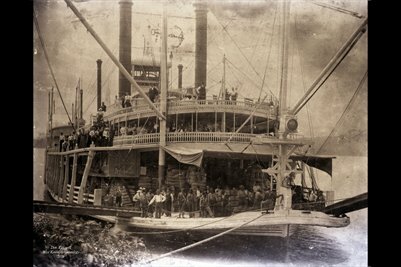 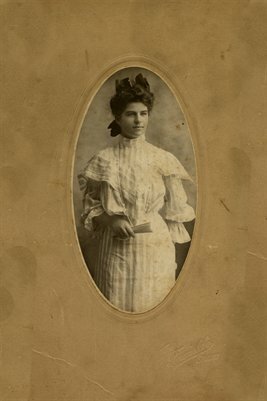 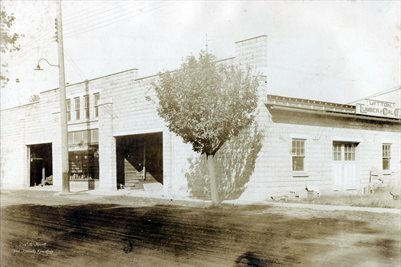 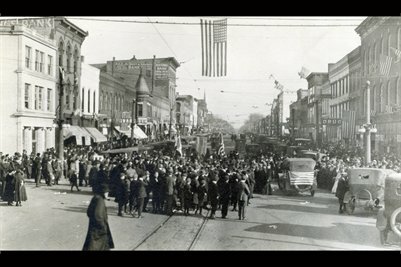 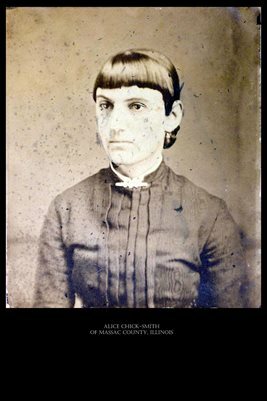 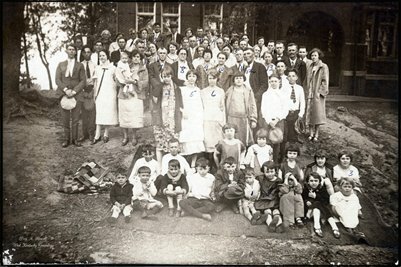 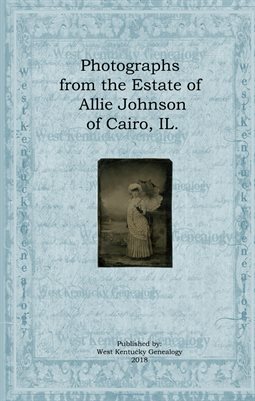 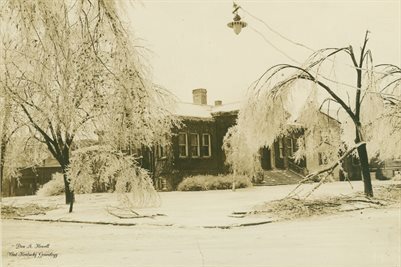 Photographs from the Estate of Allie Johnson of Cairo, IL. 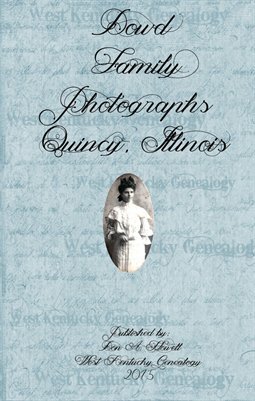 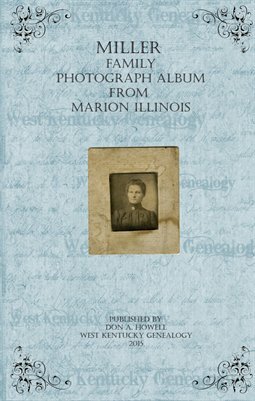 Murphysboro, IL., Photograph Album Surnames I see are: Harrson, Custer, Ellis, Clover, Morris, Evans and Bennett. 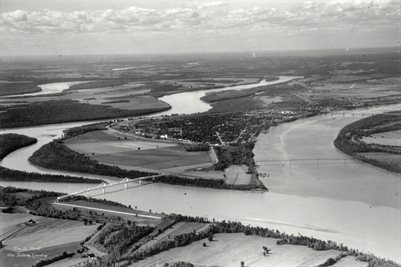 OLD ARIEL PHOTOGRAPH OF SOUTHERN TIP OF ILLINOIS & CAIRO, IL. 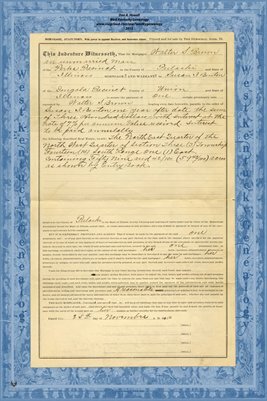 1892 General Lease, Clarinda Dunham & Charles Martin, Tazewell County, IL. 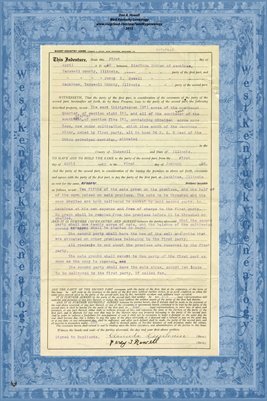 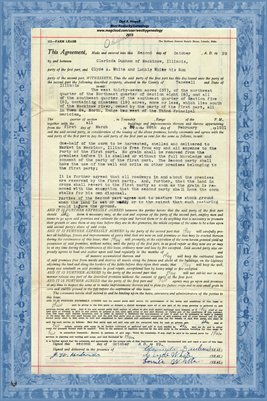 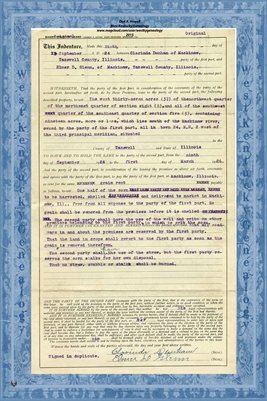 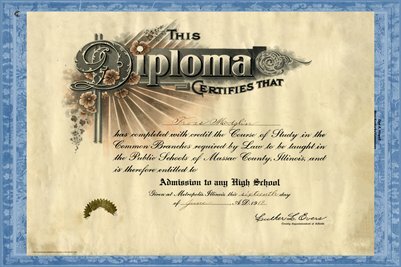 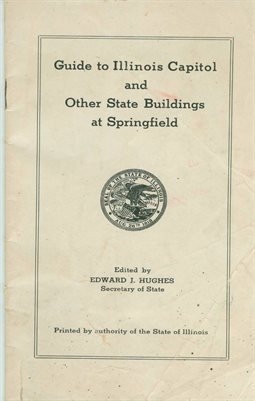 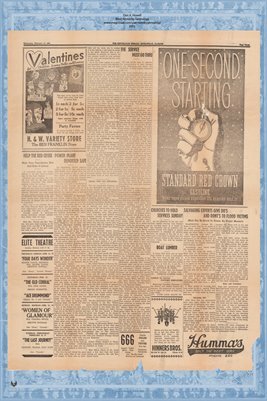 1924, Short Country Lease, Clarinda Dunham & Elmer D. Glenn of Tazewell County, IL. 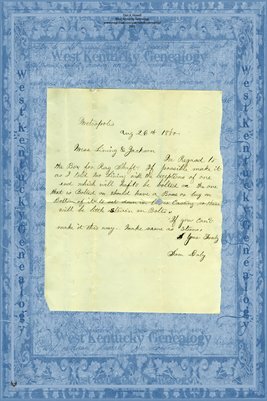 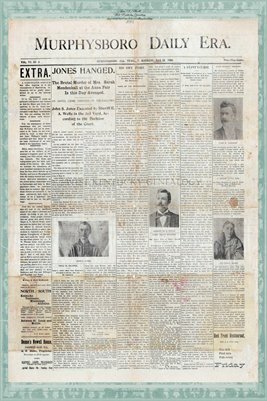 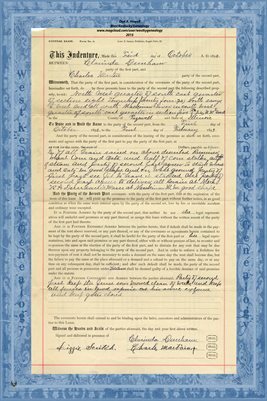 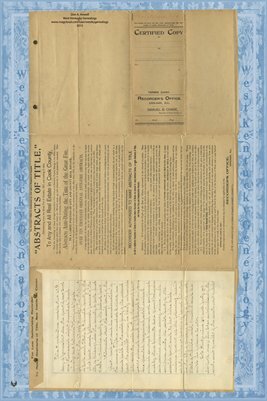 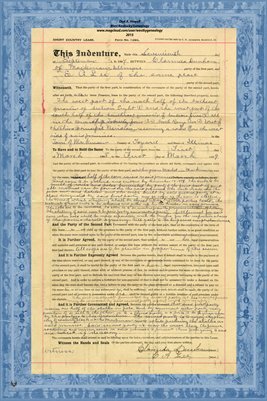 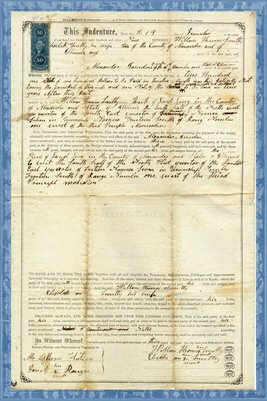 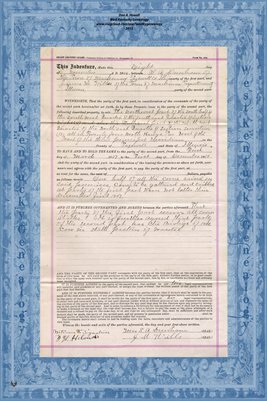 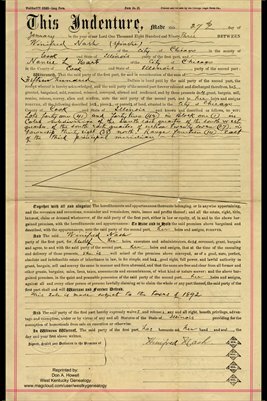 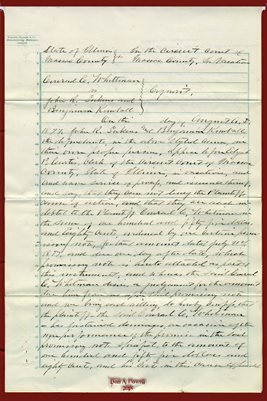 1892, Farm Lease, Clarinda Dunham & Charles Martin, Tazewell County, IL. 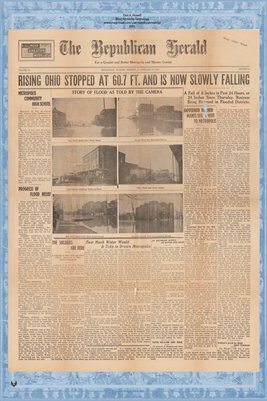 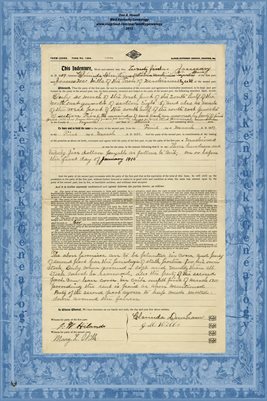 1929, Farm Lease, Clarinda Dunham & Clyde A. 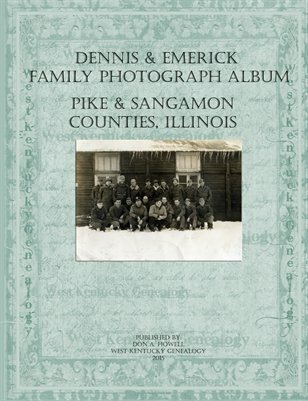 White & Lonnie White, Tazewell County, IL. 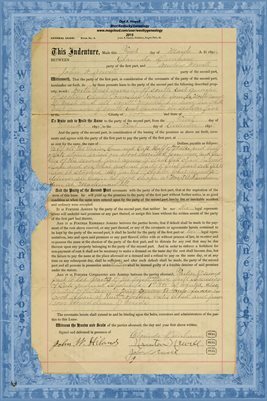 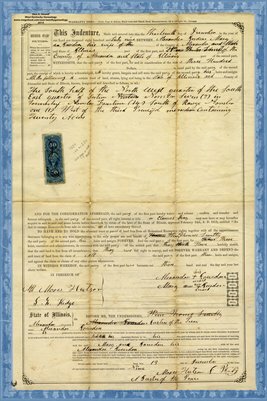 1894, Short Country Lease, Clarenda Dunham & E.A. 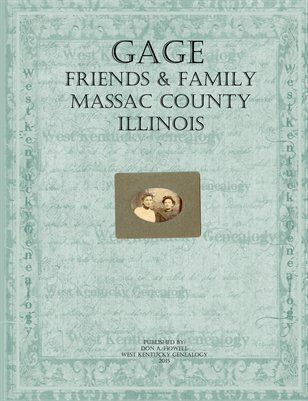 Lee, Tazewell County, IL. 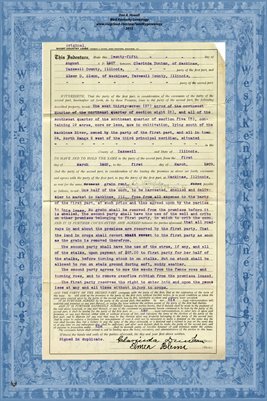 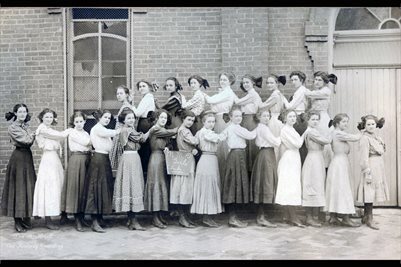 1911, J.G. 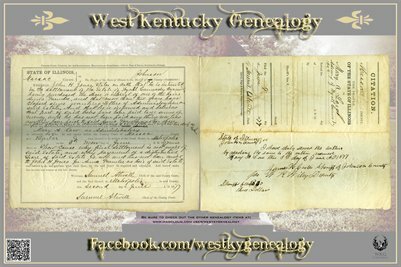 Hemenway & Nell S. his wife to Walter S. Brown, Pulaski Co., IL. 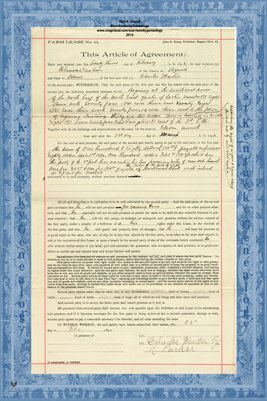 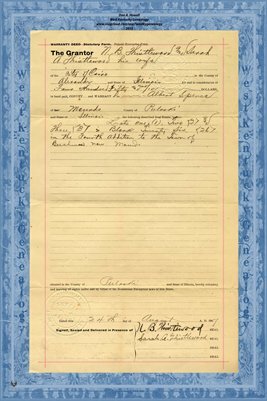 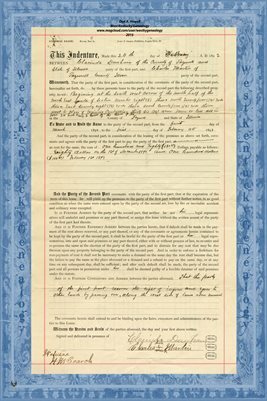 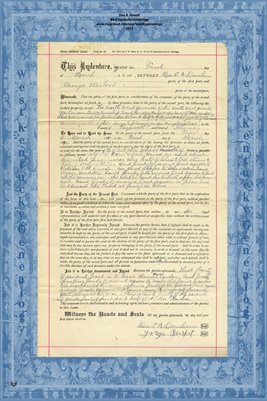 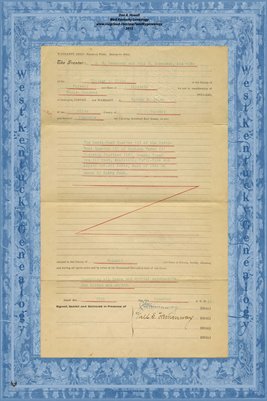 1912, Mortgage from Walter S. Brown to Susan I. Benton, Pulaski Co., IL. 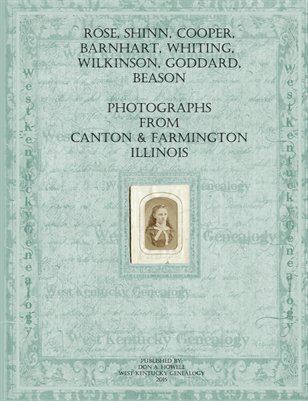 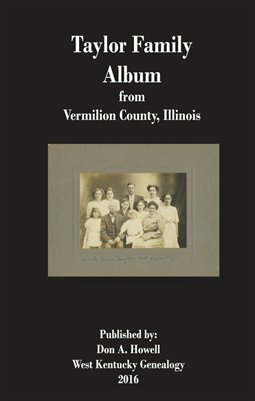 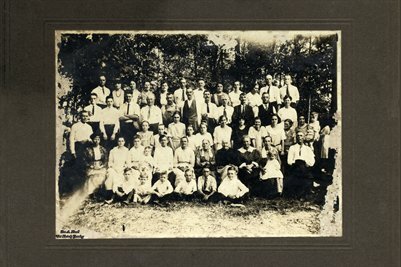 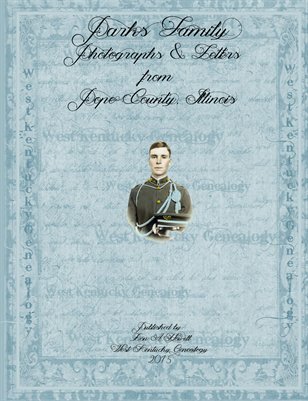 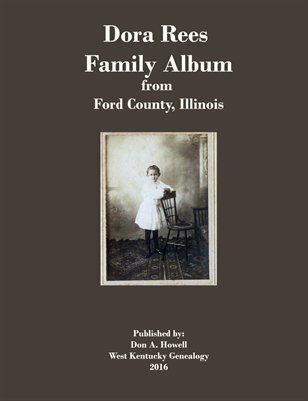 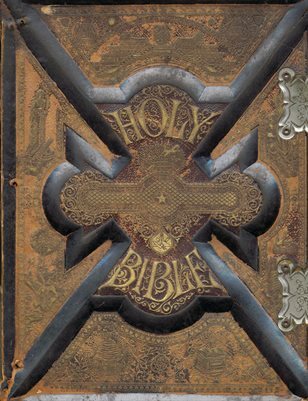 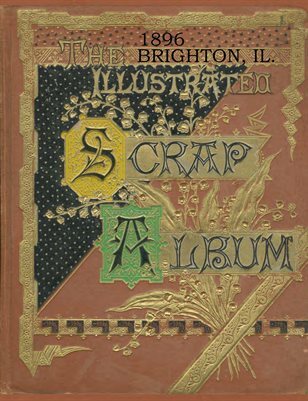 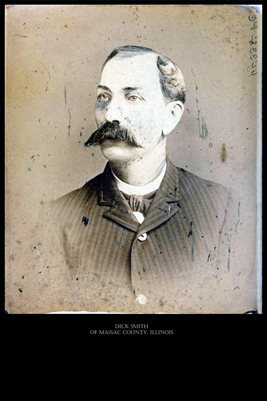 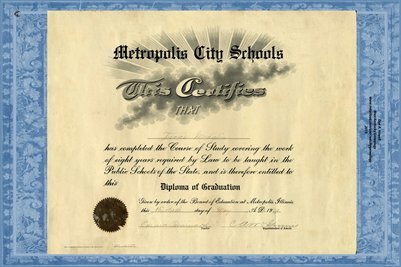 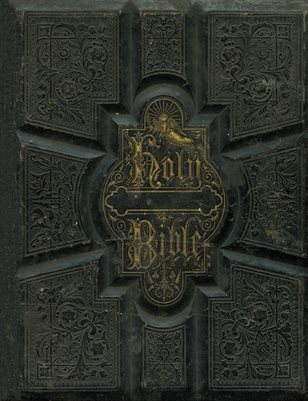 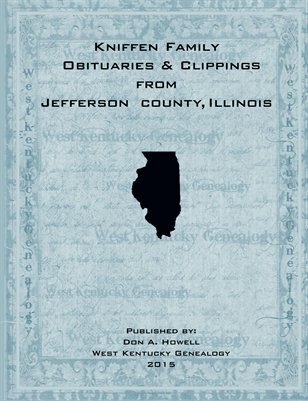 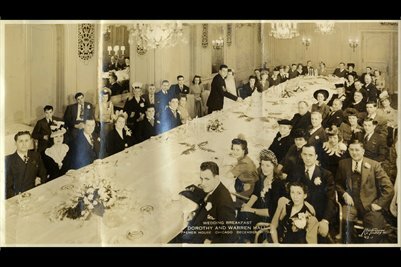 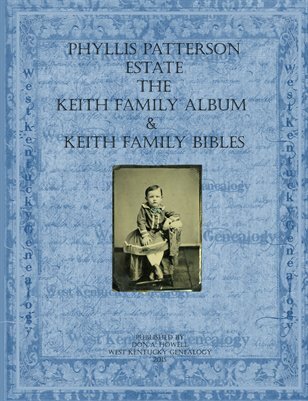 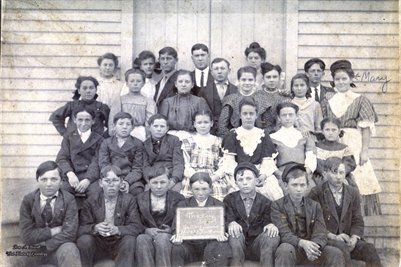 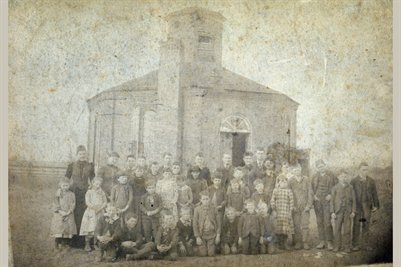 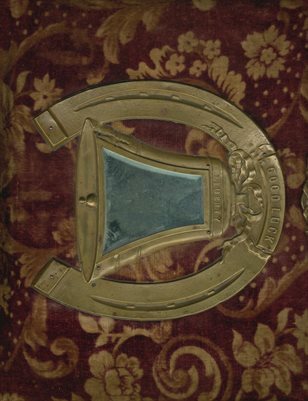 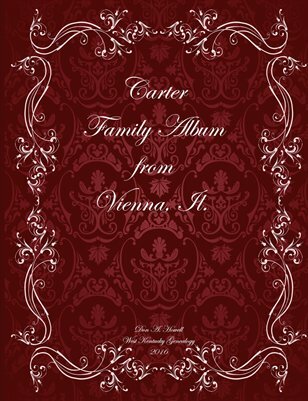 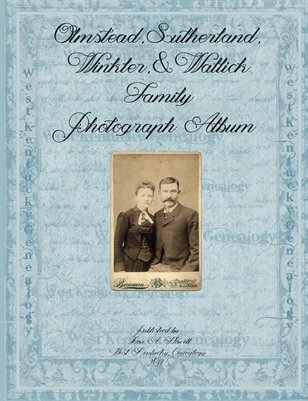 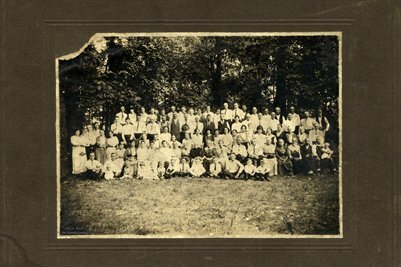 The Keith Family Photos & Bibles from the Phyllis Patterson Estate in Southern, IL. 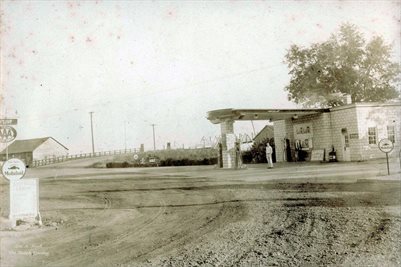 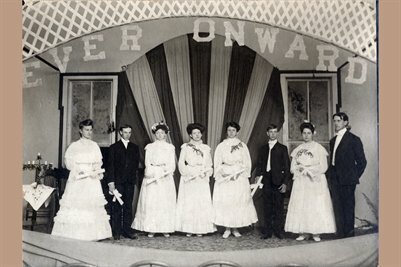 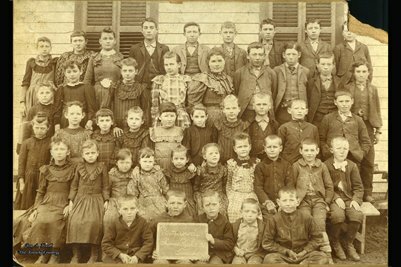 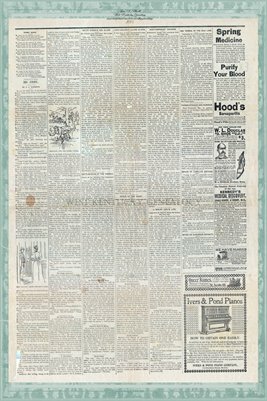 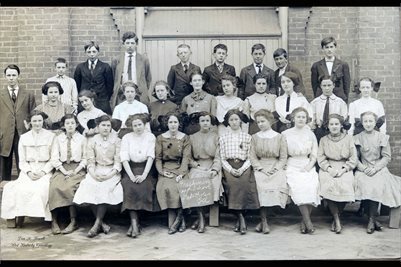 1908 Cairo, IL. 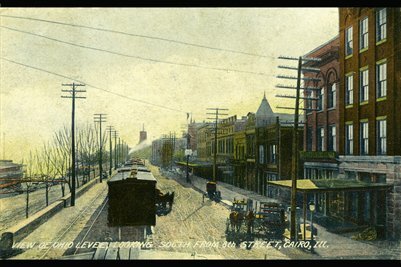 View of Ohio Levee, Looking South from 8th Street. 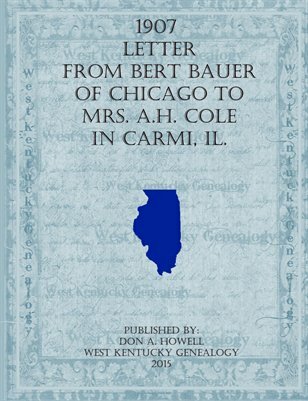 1907 Letter from Bert Bauer of Chicago to Mrs. A.H. Cole in Carmi, IL. 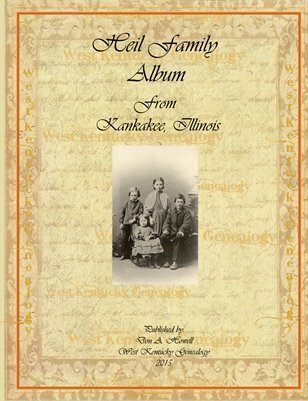 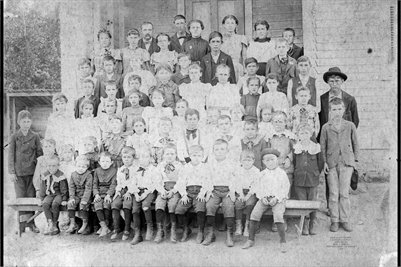 Illinois Books & Photos: Ash Corner School, Danville, IL. 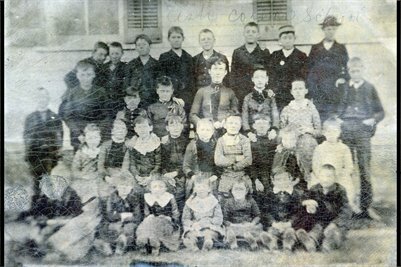 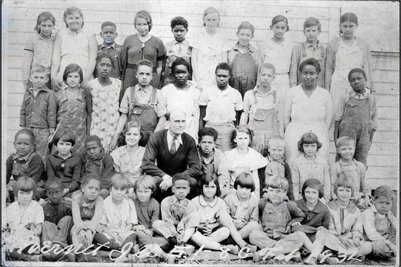 Ash Corner School, Danville, IL. 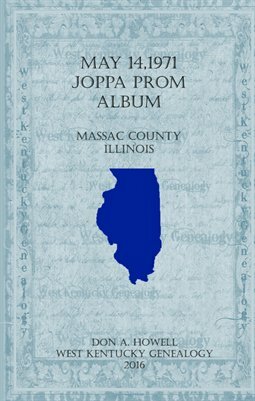 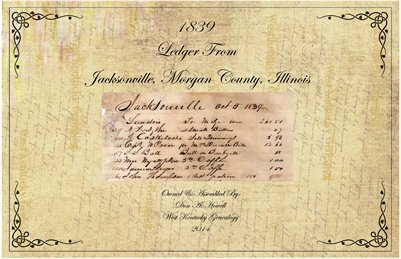 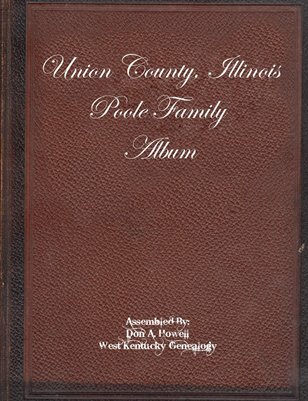 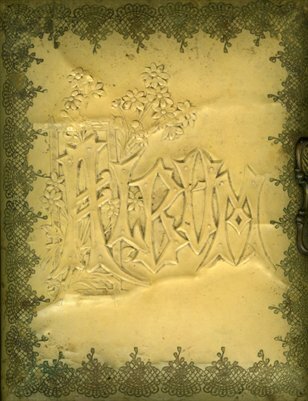 "1839 Ledger from Jacksonville, Morgan County, Illinois"
Union County, Illinois Poole Family Victorian era photo album.